Our Patzimaro Vineyard is located in the St. Helena appellation at the base of Spring Mountain. The site was named after the town of Patzimaro de Aviña in honor of the Hurtado Family, an essential part of the Duckhorn Vineyards winemaking team who migrated from this small village to the Napa Valley in 1987. The vineyard enjoys high daytime temperatures that help to fully ripen the grapes and cool evenings that allow the fruit to retain the natural acidity needed to create balanced, elegantly structured wines. With its signature notes of black truffle, olive and wet earth, this wine is unmistakably from Patzimaro Vineyard. 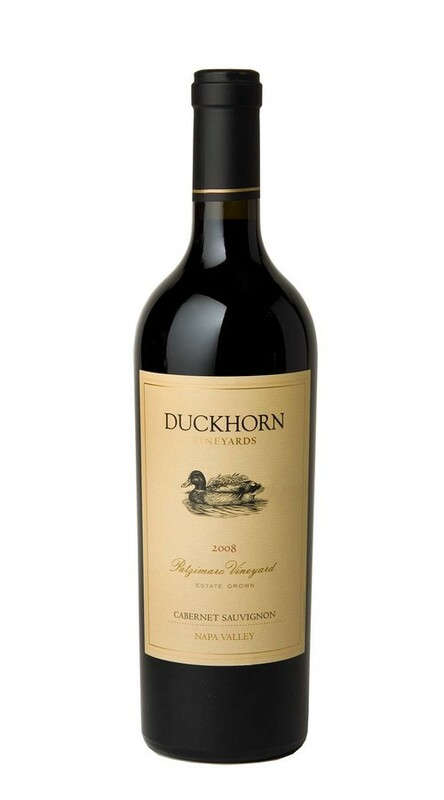 The earthy entry leads to a silky mid-palate that balances lush fruit, lifted acidity, approachable tannins and well-integrated oak, all leading to a lingering black currant finish with hints of tobacco leaf and anise.